2015 is finally here! What a great year 2014 was. Year after year completely new web trends show up, some survive the course and stay, while some have only a while in the to survive. The question now is how will websites design this year 2015? It’s no news that mobile devices are increasingly becoming more prevalent for surfing the net. For the leading online sites like CNN, BBC, MSN, Facebook and twitter, there are currently more smartphone users than desktop users, and also with tablets surfacing it are likely to be the switching period for every websites. The growth is mounting, and with mobile devices here to stay, so is the mobile website. Over 30% of website traffic is right now on mobile phones , as a result there’s absolutely no excuse for not having a mobile version or responsive of your webpage . Nobody likes to scroll and zoom to obtain what they are searching for. 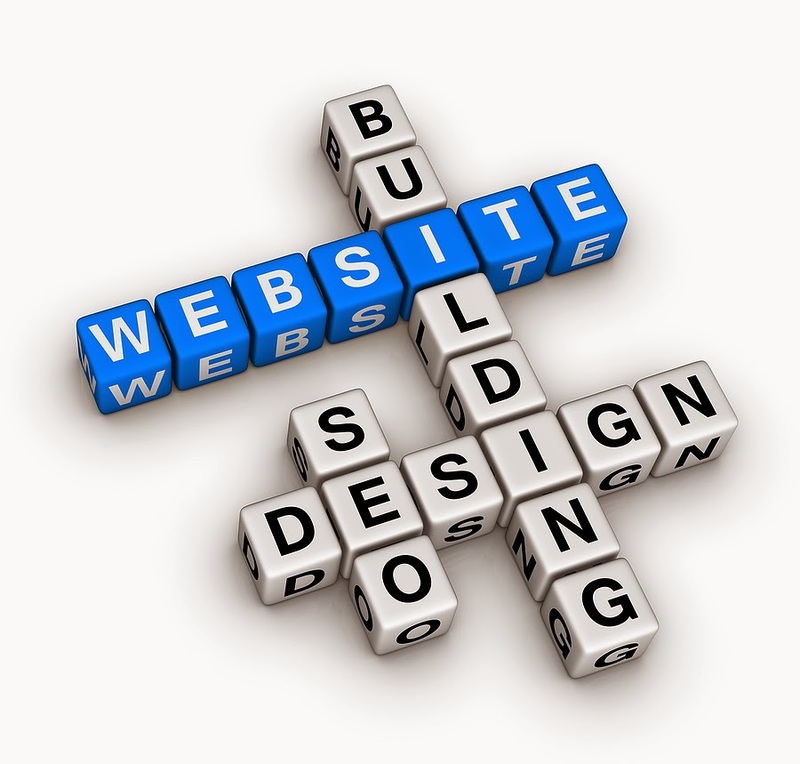 Your website needs to look great and run smoothly on any screen size. Cards designs are here to stay in 2015. Cards are best described just like playing cards – it is often white with a light edge and shadow. Cards supply individuals with bite-size pieces of information, and can be integrated with animation or graphics, for example on Pinterest. If perhaps you’ve used Twitter, Facebook, Pinterest or even Google+, you would have spotted and interacted using a card. Cards are used to collect summary information, unique to a user’s location, interests, and so on. Cards are available in different shapes and sizes, but are generally viewable as rectangles in many columns. Every card carries a label or title, picture, most likely a username along with letters, and also icons. Full screen navigation happens to be prevalent in mobile web pages and applications for some time; however it has today made the surprise switch to desktop. Full screen navigation features are often turned on by a small menu icon, which generates an overlay and menu options. In 2015 it is going to be a turning point, with more web designs making use of the full screen feature. Presently Both YouTube and Facebook make use of the full screen navigation. Pinterest is a good demonstration of the best way to use the full screen. Ghost buttons are big transparent or see-through buttons you observe with a tiny border. Many of them have a clear, white sans serif text with lots of filling. They’re easy and simple to build and they top the sweet spot of being stylish and simple, yet attractive. They seem attractive laid over a big graphic or video, they usually bestow a standard finishing to your design. These are the small, normally over-looked methods that execute a particular process. Consider submitting a form on a web page, unlocking your mobile phone or perhaps posting a status on social media site. They may appear to be irrelevant, yet the rate of success of these little moments is oftentimes what makes one design superior to the other. Conclusively, a number of design trends are actually determined by the need to make websites load considerably faster and consume much less bandwidth. There’s need to scale down the website size and discover the best way to easily load website for people making use of mobile phones or tablet or even those on slower networks . It is not surprising that the need for website to load faster and perform perfectly without lag time will trigger design decisions on lots of new websites unveiling in 2015. This write up was written by Lilo London. Lilo.co.uk is a web development and Design organization with offices in London, Perth and Cape Town.